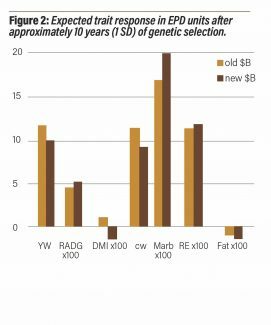 Angus Genetics Inc. (AGI) Director of Genetic Research, Stephen Miller discusses the updated beef value. 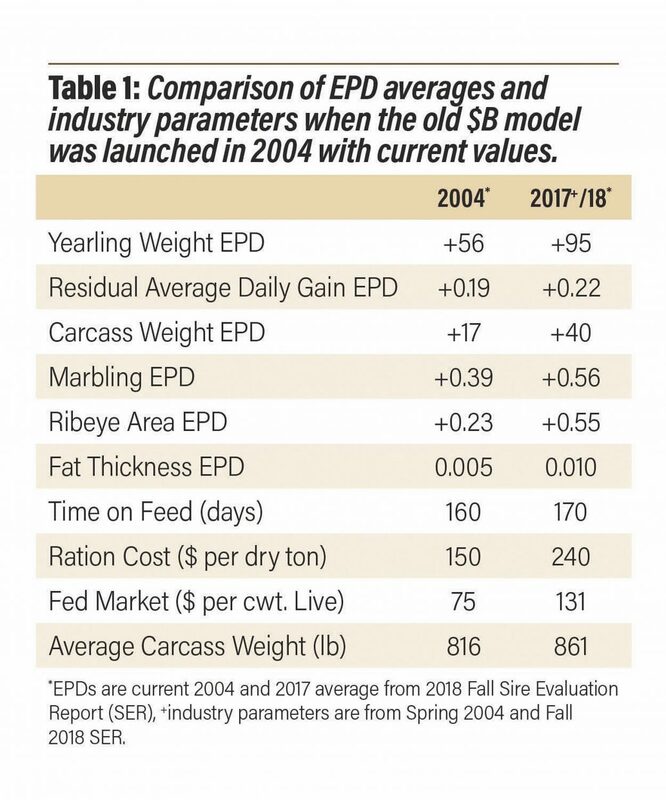 Angus breeders are familiar with economic selection indexes and have utilized them in their selection and marketing programs. Since 2004, producers' attitudes towards indexes have changed and the tools have readily been used. 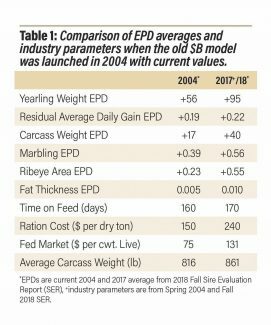 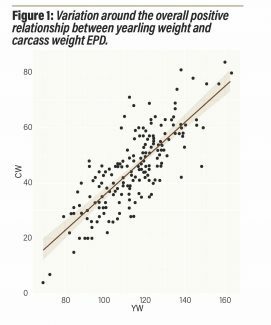 Not only have attitudes changed, but also cattle management practices, science and technology, expected progeny difference (EPD) availability, and even cattle have evolved steadily over time. 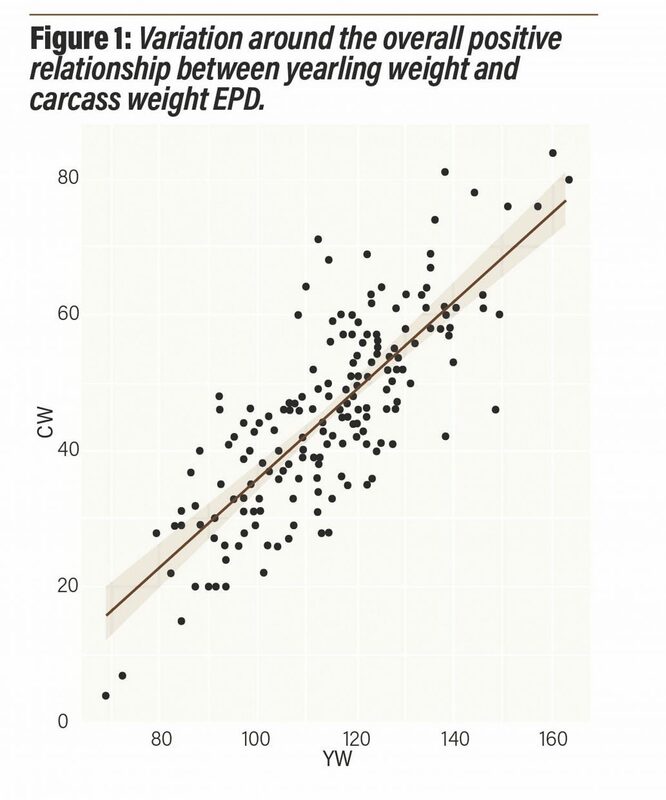 The release of $Values from an improved model is a natural progression for the Association. 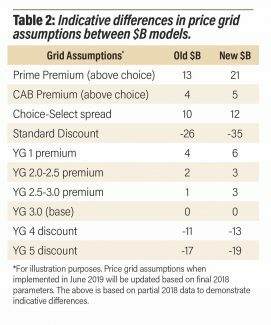 The current $B model has stood the test of time and has served the membership and the industry well. 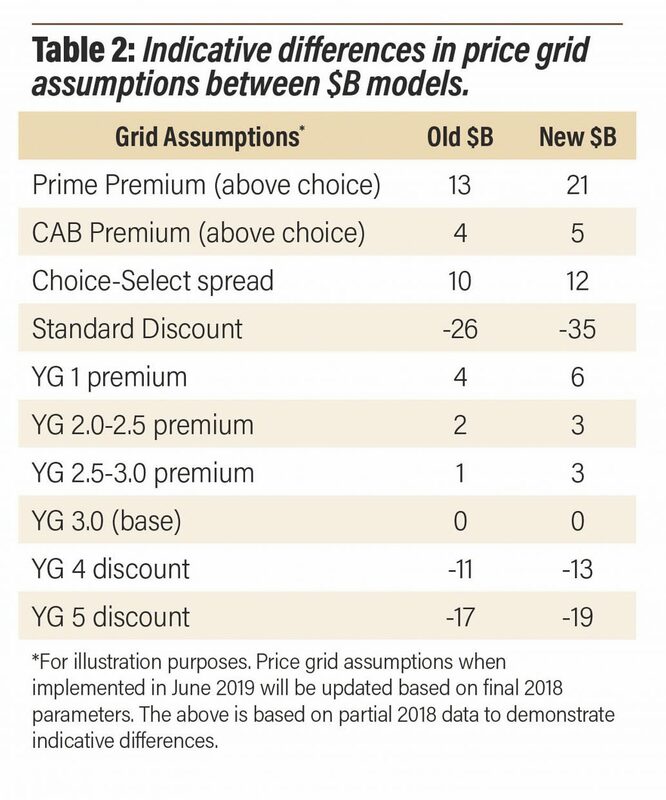 Selection on the new $B will result in more profitable feeder calves when fed through to slaughter in today's market with payments made on a quality focused grid.